The Highveld Lions, too, beat the Knights by 45 runs on a wildly swinging day when 32 wicket fell in not much more than four sessions across the two matches. 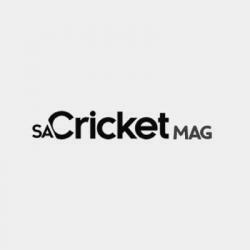 After two humiliating losses in their first two matches, the Cobras were held last week to a draw by a dogged Lions team in which the last two batsmen held out for 14 overs. This time, despite a collapse to 130 in their second innings, their first offering of 325 was enough of a cushion to dismiss the Warriors for 178 and win by 148 runs. Once again, it was Rory Kleinveldt who stepped up, adding 5-30 off 10.4 overs to go with his 4-41 in his first innings. 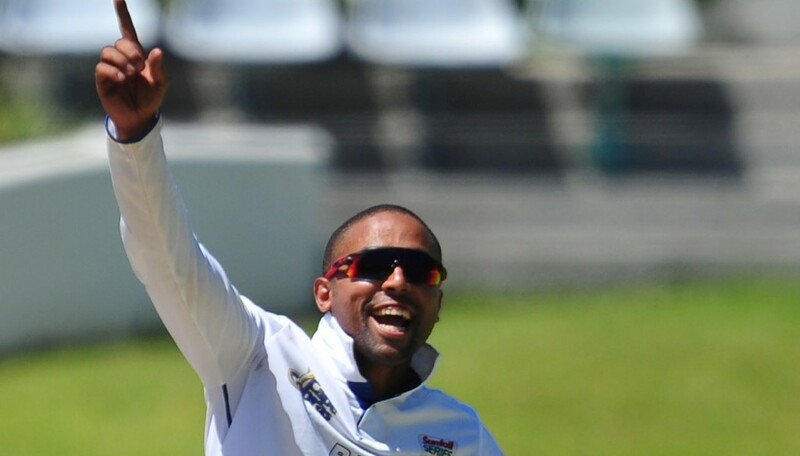 Dane Piedt, too, added another four-wicket haul for match figures of 8-86. The match would have been over sooner but for a fighting 82 from Colin Ackermann, off 140 balls. Next best was No 8 batsman Andrew Birch with 24. The Highveld Lions’ win was an even more bizarre match of contrasting fortune in Kimberley. They bowled out the hosts for 92 in 44.5 overs. And that after the Lions had been dismissed for 94 in 26.5 overs on Saturday morning. The defending champions had their moments of anxiety. 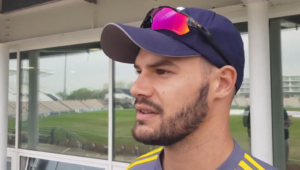 After running up 264 in their first innings, they were wiped out by a second-string bowling attack after the Knights had been hit by an injury crisis. Malusi Siboto picked up 7-44, and Tumi Masekela, hero of the first innings with 7-38, picking up 2-38. The 43-run cushion the Lions had with their first-innings lead proved to be just enough on this wicket. The Knights needed just 138 to win, but Reeza Hendricks’ 20 was the best they could muster against an all-round attack led by pacemen Dwaine Pretorius (3-37) and Pumelela Matshikwe (2-29) and the spin of Eddie Leie (2-7). The only match showing any consistency is that in Benoni, where the Titans battled on from their overnight score of 267-2 to 440 all out, a lead of 83 over the Dolphins. Theunis de Bruyn, after a difficult few innings came back to form with his fourth first-class hundred, moving on to 123 off 179 balls (19×4). Under pressure from the spin of Keshav Maharaj (5-103) and the pace of Craig Alexander (4-101), no one was able to build a partnership which could have take the Titans over the horizon. The day closed early, when bad light ended most of the evening session. The Dolphins were 65-1, still 18 runs behind.